Great for circulation, a perfect oil to burn in order to 'clear the cobwebs'. It's also good for treating dandruff. 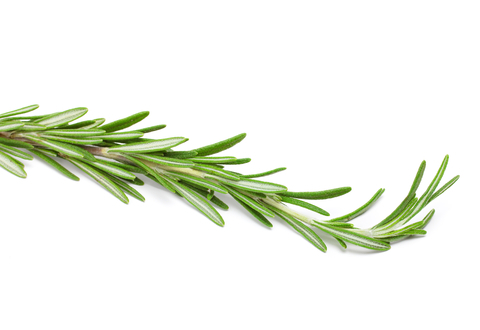 Add to shampoo, with a few drops of thyme and sage, for a cooling wash.